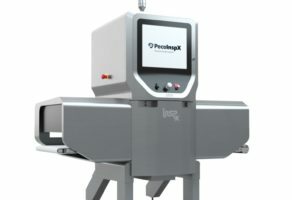 With an enduring commitment to quality and durability, PecoInspX Certified Remanufactured Equipment offers top-notch inspection performance. We carefully examine each machine against our high quality standards and make them available to you at an unbeatable price. 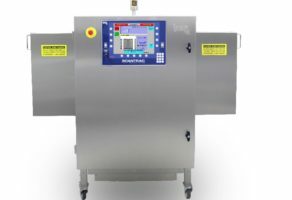 With our remanufactured equipment, you are guaranteed the same level of performance as with our new machines. Our large new machine sales volume helps ensure that we have a large number of reconditioned machines in stock. In stock machines are ready to ship in 24 hours and are typically delivered within 6 business days in the continental United States. 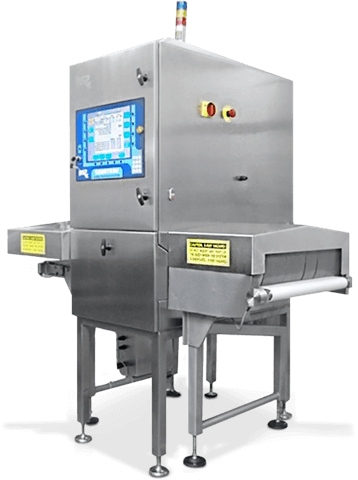 Remember that X-Ray inspection systems can also serve in checkweigher or metal detector applications. 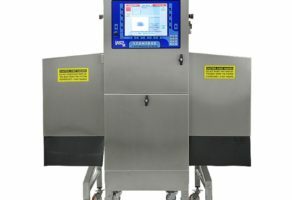 If you are looking for used X-Ray inspection equipment, please give us a call or click here to request more information.